Palm Desert Landscape is a beautiful one. We're all about keeping that beautiful look going throughout the city. People always ask about flowering bushes, and there are a few of these beauties that we highly recommend in this Coachella Valley arid region. Save on time, watering and money with a Popcorn cassia bush. It's a larger shrub that's similar to an evergreen with green leaves that have a hint of blue look to them. These beautiful bushes produce large areas of flashy yellow flowers in the fall and springtime. It grows fairly quickly, and reaches a height of 6-10 feet in direct sunlight. Shake the bush gently, and it smells like popcorn with melted butter on it, but some people claim the foliage smells like a peanut butter fragrance. 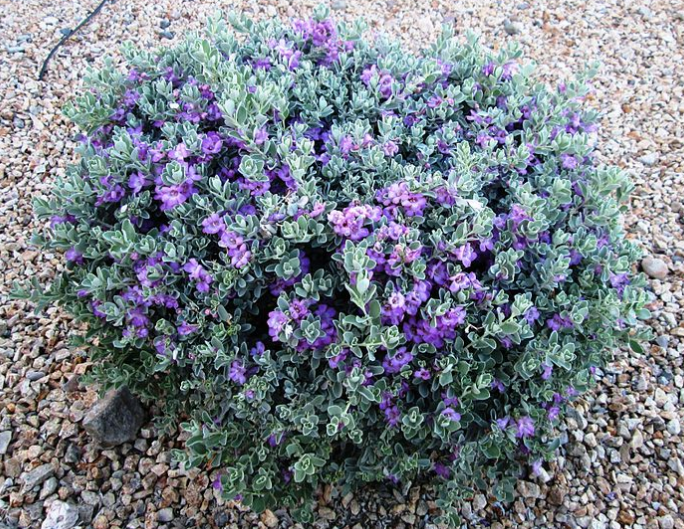 Langman's Sage is a plant that's native to Chihuahuan Desert and are amazing plants to have in your garden. It is an evergreen type of shrub with a pretty texture all year-round. Langman's Sage produces beautiful lavender colored flowers all through the summer months. This plant is found in the middle of the desert, so it enjoys lots of sunlight, looks very neat and clean, and doesn't grow any nasty thorns like a lot of the other desert plants tend to do. Langman's Sage is also called Texas Ranger or Texas Sage. This shrub grows to approximately 5 feet in diameter and height and appears quite rounded and dense. Palm Desert Landscape Maintenance Crew installs beautiful Chuparosa shrubs like the one above. Knife-Leaf Acacia is a native plant of Australia, but fits right in at home in Coachella Valley. This stunning plant blooms twice a year, and requires very little maintenance. It's perfect for our climate because it's drought-resistant and is in the evergreen family. This plant grows to about 5 feet tall, and blooms with flowers that are super yellow in color. You can expect Knife-Leaf Acacia to bloom in February and May, and makes the perfect background plant in your garden or along your fence line. Chuparosa are super bright orange and red flower producing plants. 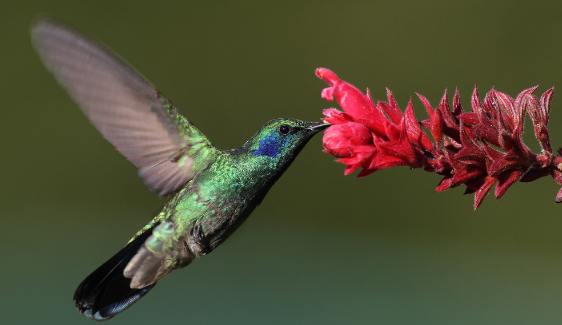 They grow to a height of 4 feet, and they attract a lot of hummingbirds! Their flowers are tubular in shape, and bloom in late winter till spring. This plant looks best when setup in a hedge row arrangement, due to its transparent look by itself. These plants may drop leaves during dry spells, but they're indigenous to the Sonoran Desert so they're going to be just fine. Emu Bush is a spotted bush that attracts birds, Hummingbirds, and a lot of them. This Winter-blooming evergreen shrub has tubular dark red or dark pink flowers during the winter into spring. Emu shrubs grow to a height of approximately 5 feet tall in full sunlight. They're exceptionally drought-tolerant plants, and they're super stunning when they bloom.